Thank you for visting me. This site was created in 1996 and last modified on 09-Jan-2017 . If you know me and want to say Hello then please email me and let me know you've been here. Mike is a Management and Business Consultant with O'Reilly Business Services. He was formerly in the full time employ of a leading firm of Solicitors with whom he worked for over 25 years. He provides consultancy services to many business and specialises in working with Solicitors. My Legal Search Engine is here. 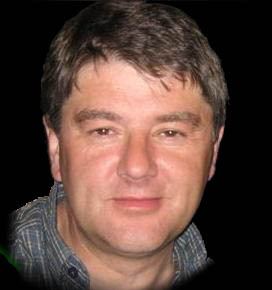 Mike has worked as a Management Accountant since 1981 when he moved to Ballinasloe, in County Galway. Mike is originally from Claremorris in County Mayo. His blog is here. His Contact number is +353 87 2570923.